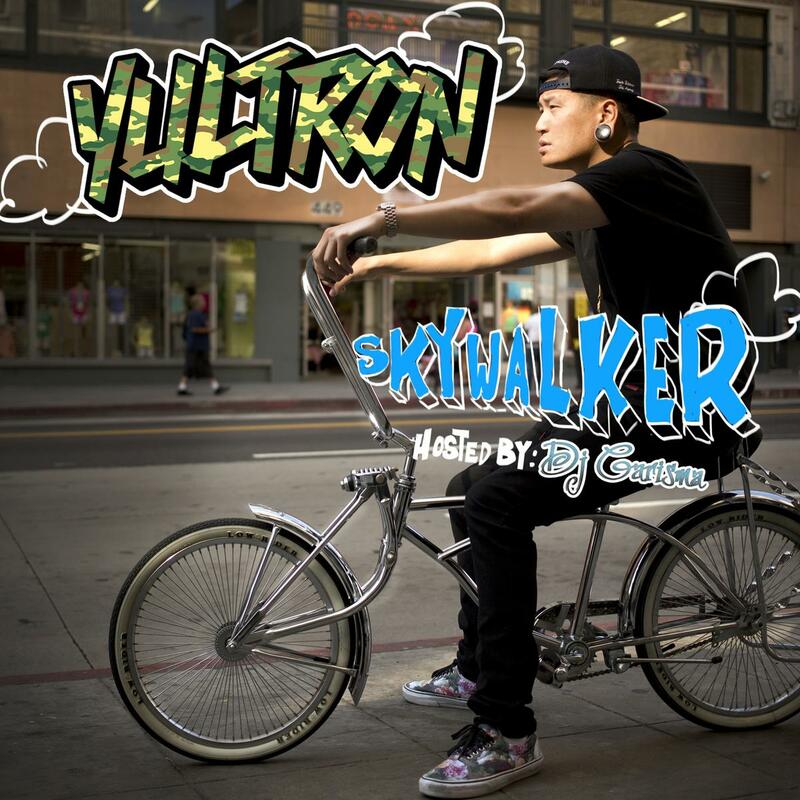 HNHH premieres Yultron's "Skywalker" Mixtape! The 14-track project, Hosted by DJ Carisma, features guest appearances from YG, Honey Cocaine and more! Production courtesy of Dkevrim, MSTRRCKS, & Aaron Edwards among others. Cop Skywalker, the latest mixtape from Yultron, which dropped on Friday, May 31st, 2013. Yultron's odds keep getting better with each new leak, and Skywalker will undoubtedly improve his chances of winning. It's a worthy addition to a respectable catalogue that has seen a lot of growth since Yultron debuted in this game. We're looking forward to the follow-up. The following artists contributed to the mixtape: III, Honey Cocaine, MJX, J.Lauryn, YG. The following producers soundtracked the mixtape: Aaron Edwards Yultron, Dkevrim Andre Paxton, Dkevrim, AGEvsTRON, by. Nujabes, MSTRRCKS, M.O.V.E BP$B Yultron, DJ Markie Mark, DJ 1MOR, Yultron. Check out the latest video from Yultron, Yultron Feat. Honey Cocaine "Flexin" Video. Hit up Yultron's profile page for the latest info, news, songs, and mixtapes.